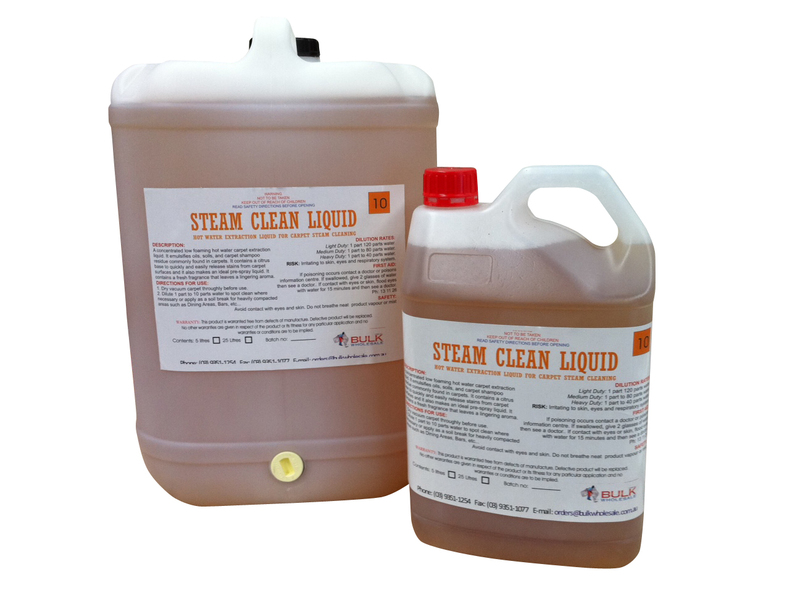 Our Steam Cleaning Liquid is a powerful liquid detergent especially designed for use with hot water extraction machines. 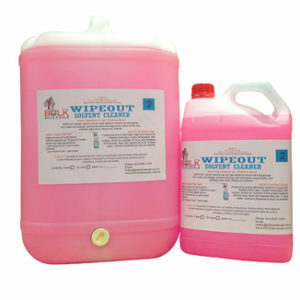 Also suitable for use in general cleaning of wool or synthetic fibre carpets. 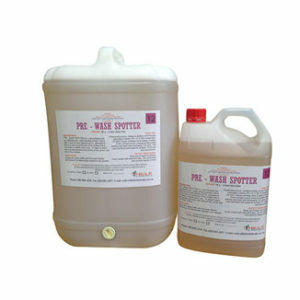 Steam cleaning actually increases the life of carpet by removing damaging stains, dirt, fleas and dust mites. 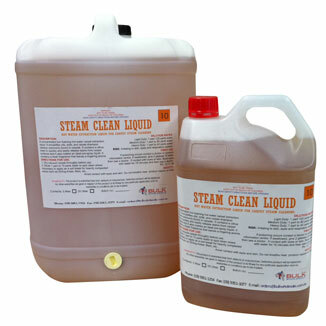 Steam cleaning cleanses carpet/upholstery with a powerful liquid solution under pressure. 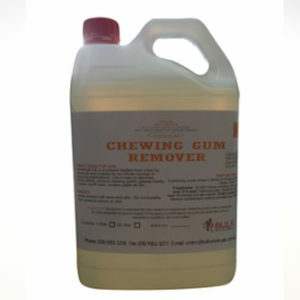 The liquid solution is then removed using powerful vacuum motors. 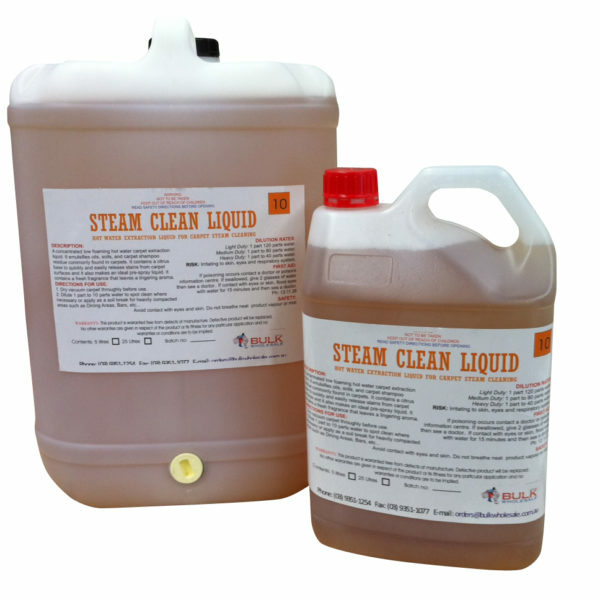 The world?s largest textile manufacturers recommend steam cleaning as the best method. 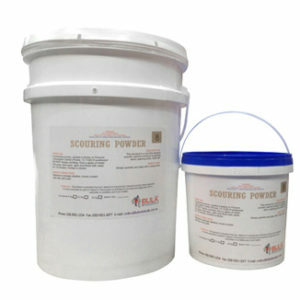 So do leading carpet experts!